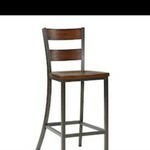 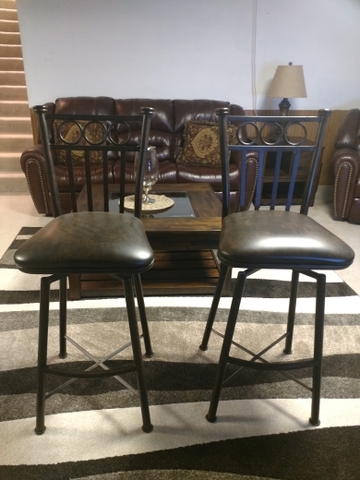 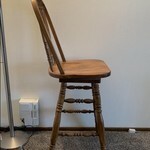 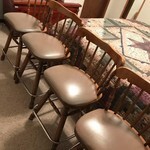 2 swivel bar stools for sale. 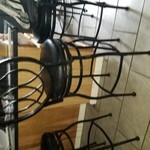 Metal frame very good condition. 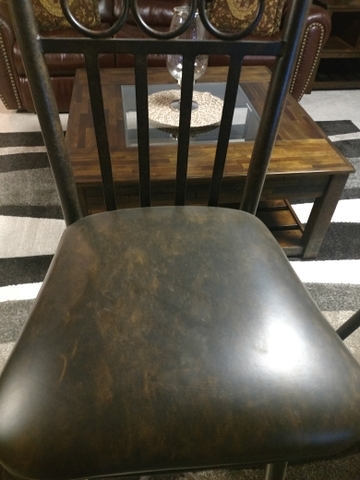 Measures 32" to the top of the cushions. 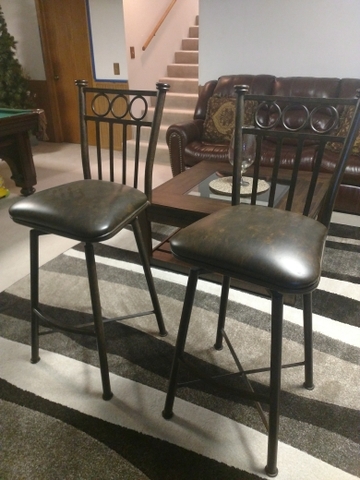 25.00 each.